Santo Rosario Church is a simple but unique century old church. 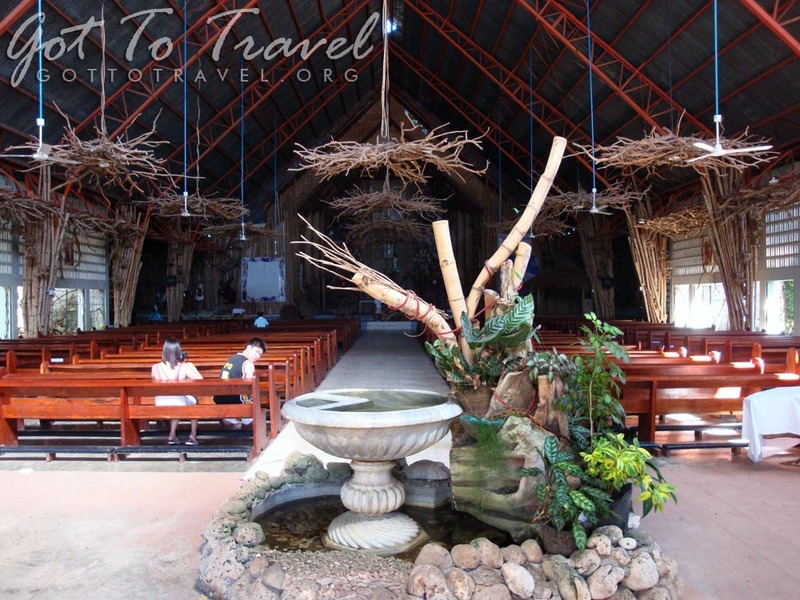 It is also called Our Lady of Holy Rosary Church. Compared to other old churches, it does not have grand interiors or carvings. It also does not look old which is usually how old churches appear. This is Sto. 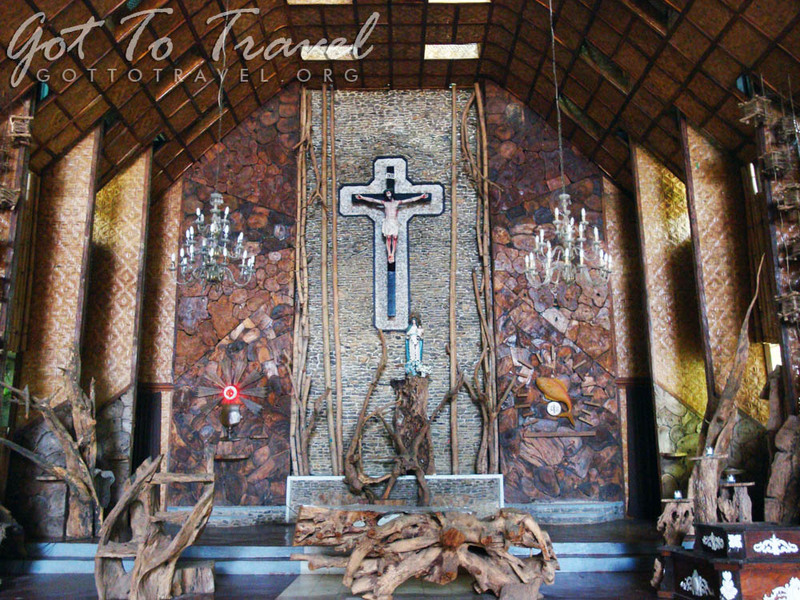 Rosario Church is located at the town of Sagay, Camiguin Island. 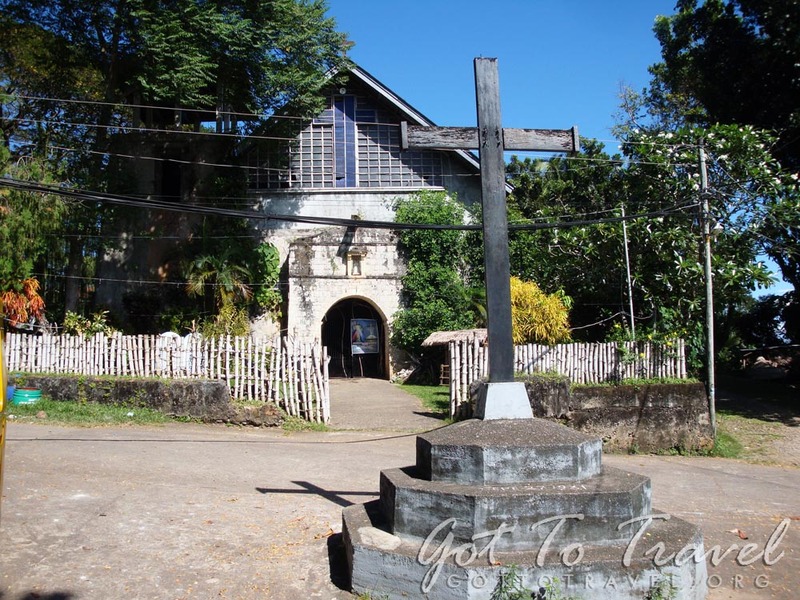 It is one of the oldest church in Camiguin yet it is one the youngest looking church in the island. Why? 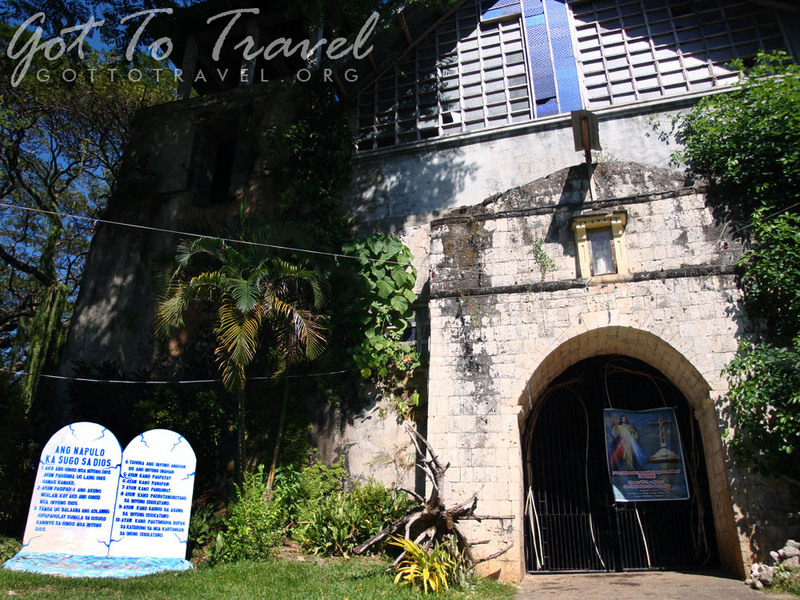 The original church was built in 1882 using coral stones, but sadly the old infrastructures are too weak. So it was retrofitted with steel bars using modern building techniques. One of the downsides of the retrofitting is the modern ceiling, which is not that appealing. One of the unique things you can find on the church is their driftwood chandeliers. Once you entered the church this is usually the first thing that visitors see. 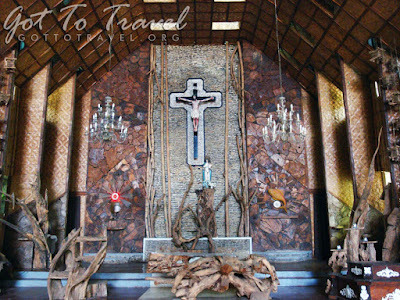 The church's altar is all Filipino. They used mostly local materials which emphasized the local's culture. 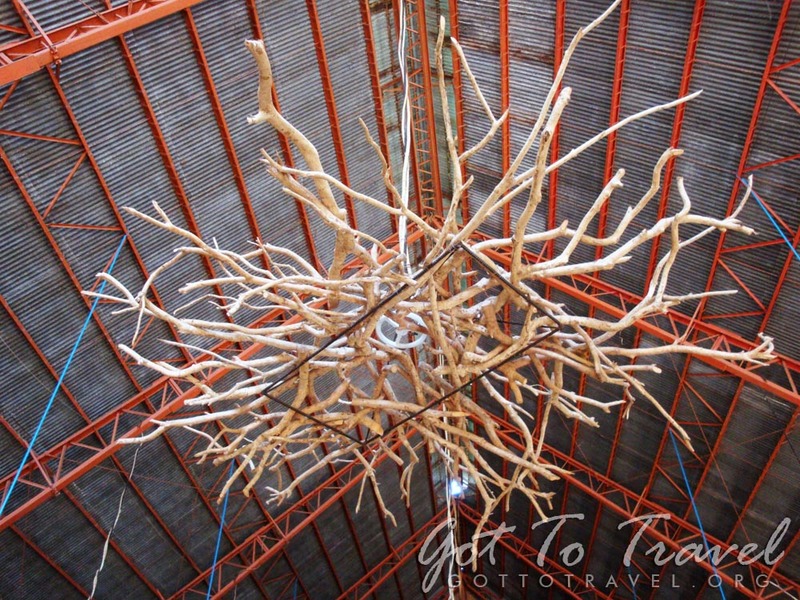 They mostly used woven bamboo skin and bamboo making feel like you're inside a nipa hut.